Will Taking Out A Bathtub Affect Home Resale Value in Tallahassee, FL? Will Taking Out A Bathtub Affect Your Home’s Resale Value? One of our most popular remodels is removing those old whirlpool tubs and installing a larger, barrier free shower. The big question is will taking out a bathtub affect home resale value? The answer is probably not. As long as you have at least one other bathtub in the house it’s fine to remove one. In fact, removing a tub can add a lot of value to your home by creating a more functional bathroom with more storage and a better shower. Removing a Bathtub: What To Do With That Extra Space? Taking out a bathtub in the home can open up a lot of options for your layout. One popular option is improving the shower. You can improve a shower in lots of ways. 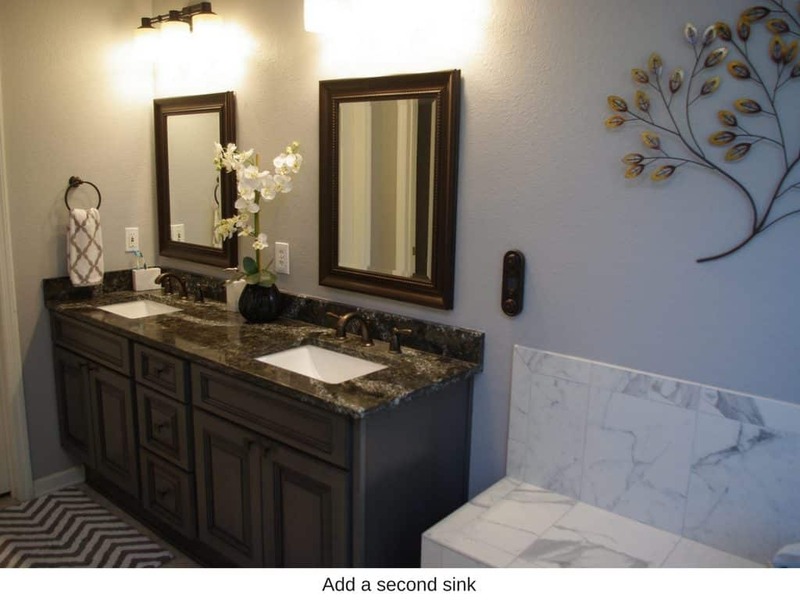 Making it larger, adding shower heads, creating a barrier free entrance to the shower, adding a bench or adding custom features like a recessed niche. A shower can be as small as 30″ x 30″. While that is an acceptable minimum it is far from pleasant to use. A better minimum shower size is 36” x 36”. That is roomy enough for one person to shower without feeling cramped. A 48” x 48” shower feels open and is what we consider a good size for a 1 person shower, though it can accommodate two people if you share the same showerhead. 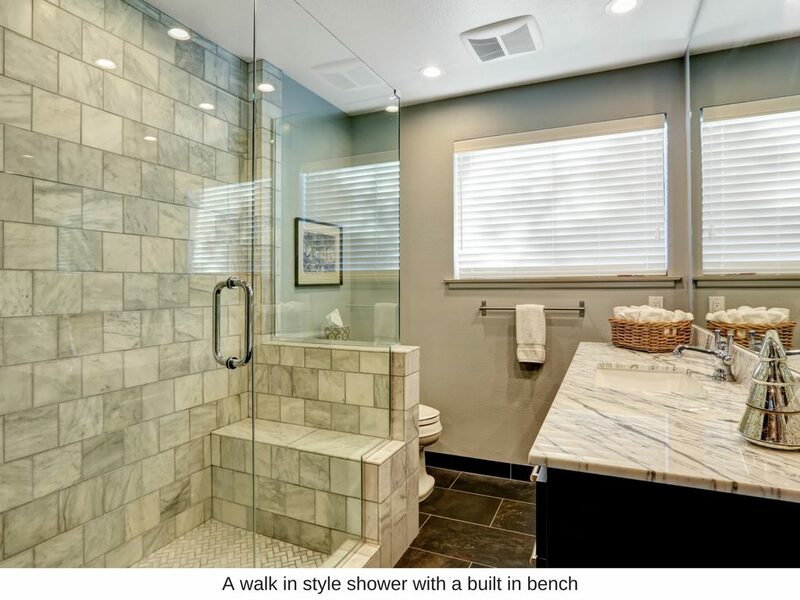 It also allows room for a small bench. A 48″x 48″ shower will need a shower enclosure of some kind, either a shower curtain or glass enclosure. Most whirlpool tubs are 60″x60″ so when they are removed it gives you the opportunity to create a truly luxurious shower. A 60″ x 60″ shower can accommodate a door free entry and multiple shower heads. It’s great for multiple users at once and for bathers who need to use a wheelchair as it allows for plenty of room for the chair to turn around. As showers get larger they can also get a little drafty so consider adding a heat lamp or heated floor. 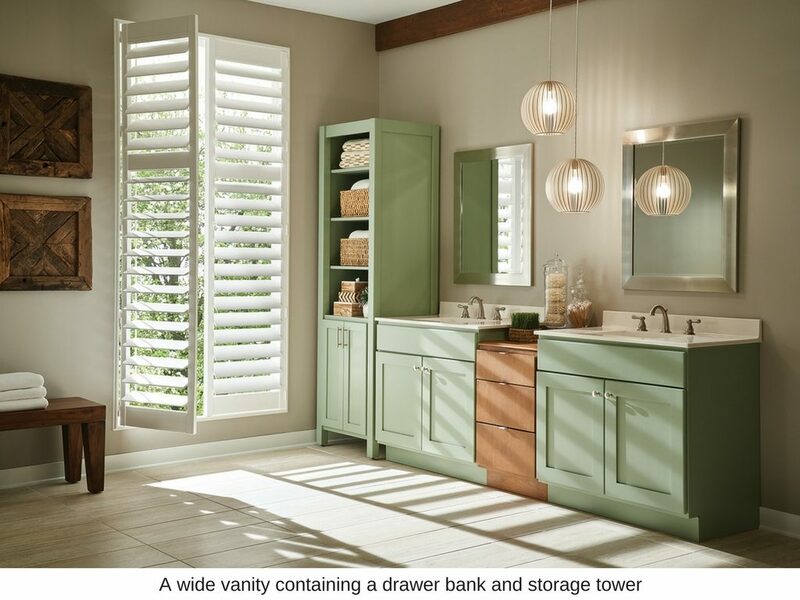 Recessed Niches are a great way to store your shampoos and soaps since they don’t stick out into the shower area. Niches do need to be waterproofed properly and any horizontal surfaces should have a positive slope to them so that water drains out. Niches can be installed vertically or horizontally and with or without shelves. Of course, you can add a recessed niche to any shower whether you are taking out a bathtub or not. Taking out a bathtub also allows you the opportunity to create a barrier free, aka curbless shower. Barrier free showers are gaining in popularity not only for their aging in place benefits but also for the clean modern look it provides. 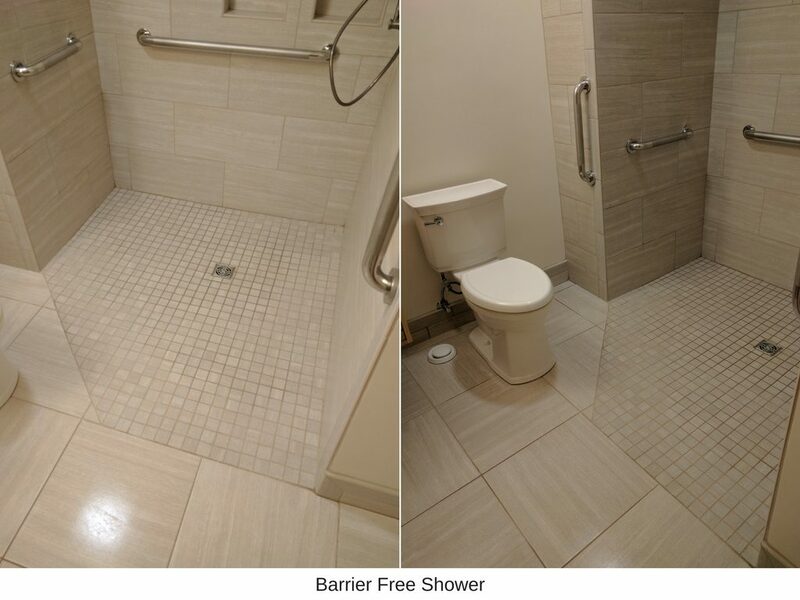 Barrier free showers can be created using a regular centered shower drain or using a linear drain. 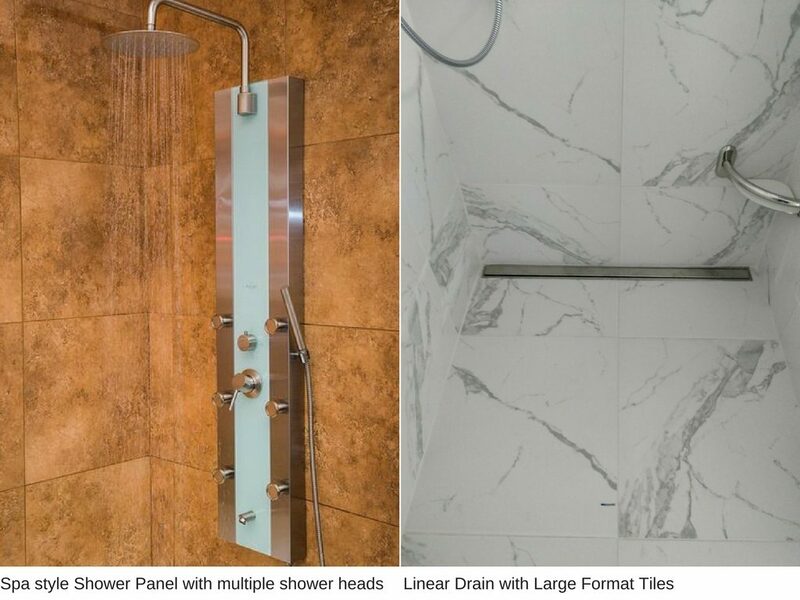 Linear drains allow you to use large format tile on the shower floor. Most homeowners these days want at least one shower head and one handheld in the bathroom. You can also add a rain shower head and body sprays to add a little more luxury to your shower experience. One thing to watch out for when adding multiple shower heads it water pressure. 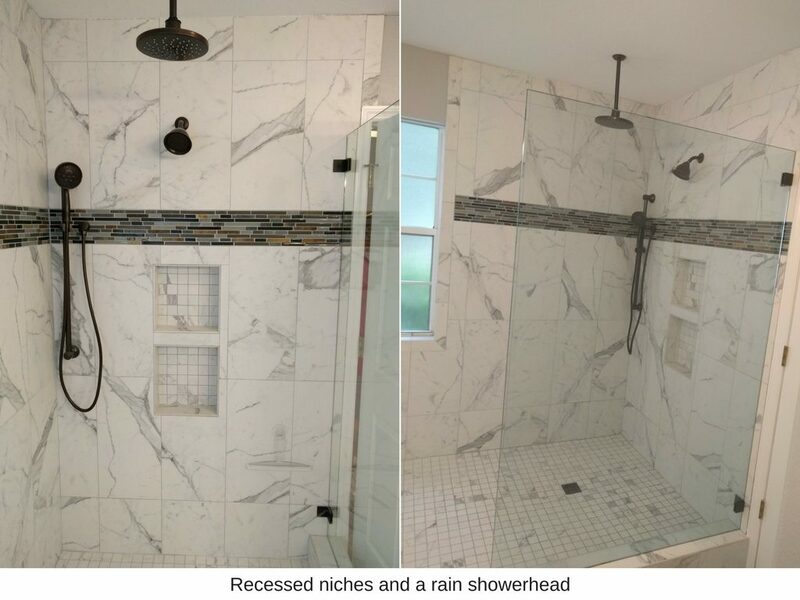 Most homes in Tallahassee can support two shower heads running in one shower at the same time but more than that and you could lose pressure. You will need to modify your plumbing to run multiple shower heads at the same time at high pressure. A good alternative to multiple shower heads is a shower panel. A shower panel is a single fixture that incorporated multiple shower heads and even body sprays. They are very simple to install and come in a wide variety of finished and styles. 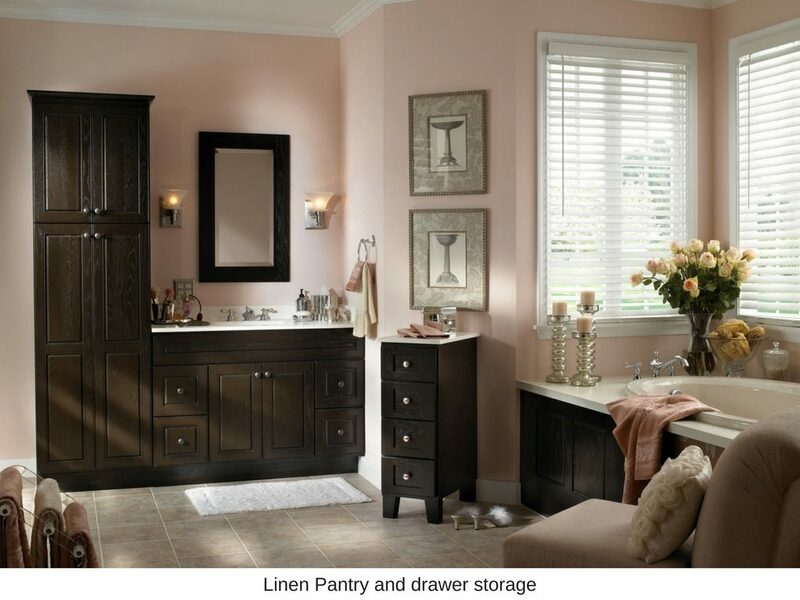 Another option is to create more storage by making the vanity larger, adding a linen pantry or a storage tower, and more drawers. 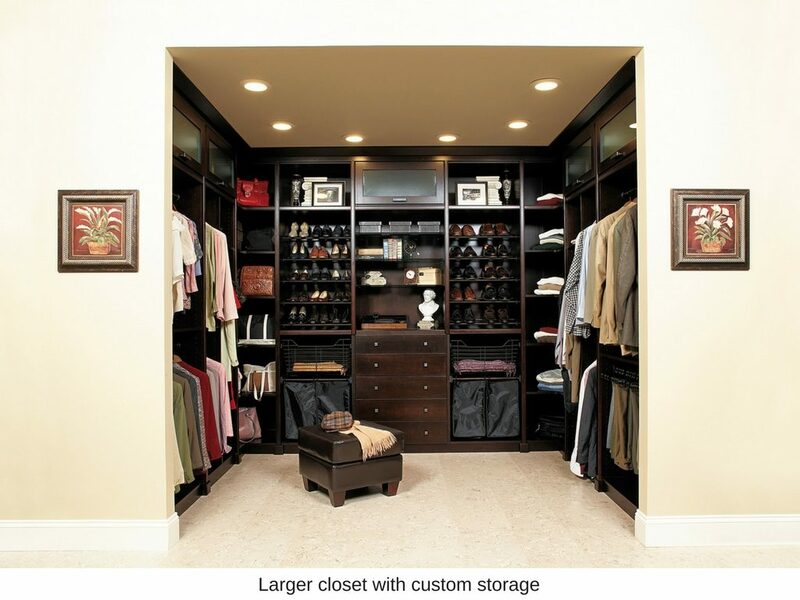 You can also create a built-in closet, or make your existing closet larger. If you still need a tub, just not a giant whirlpool tub, or if you are just looking for an updated appearance, keep in mind that bathtubs don’t have to look old-fashioned. 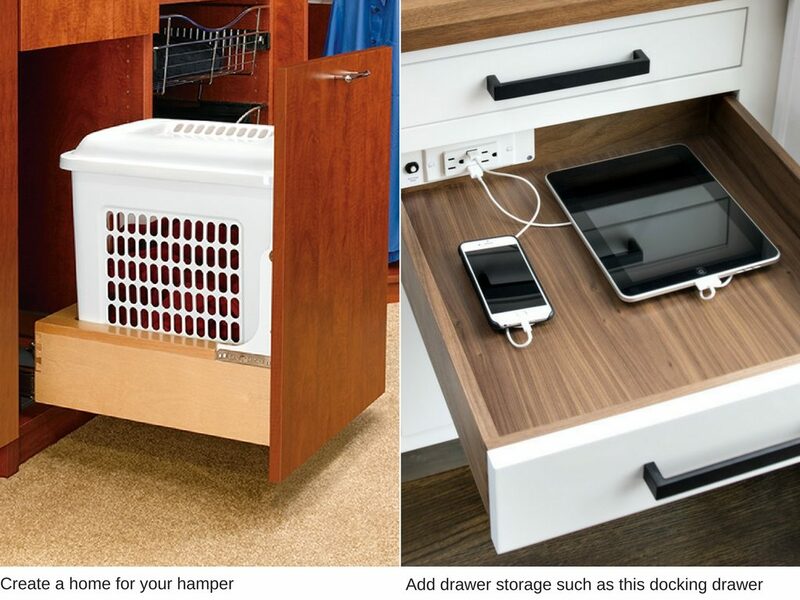 You can change it to a freestanding tub, heated tub, or air bath. Freestanding tubs look great but you need to make sure you have enough space for one. 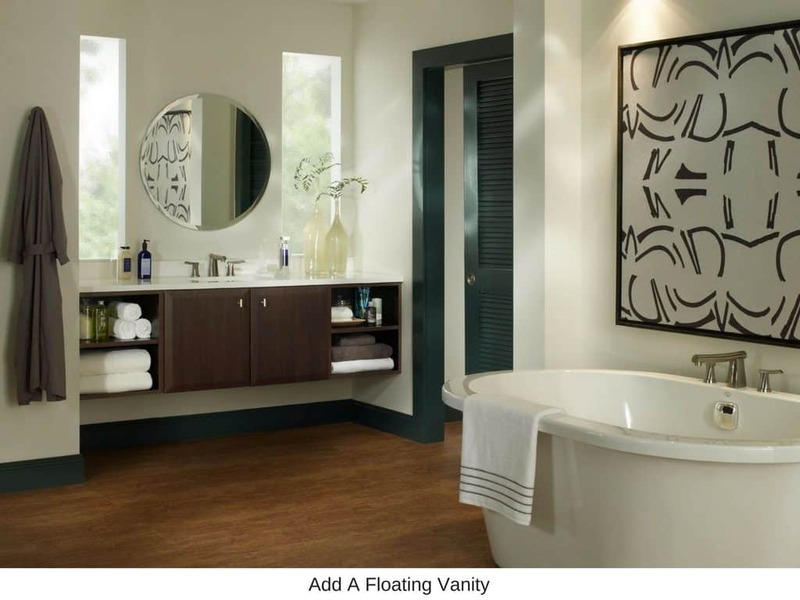 You need to make sure you have enough room around the tub to allow for easy cleaning of the floors. 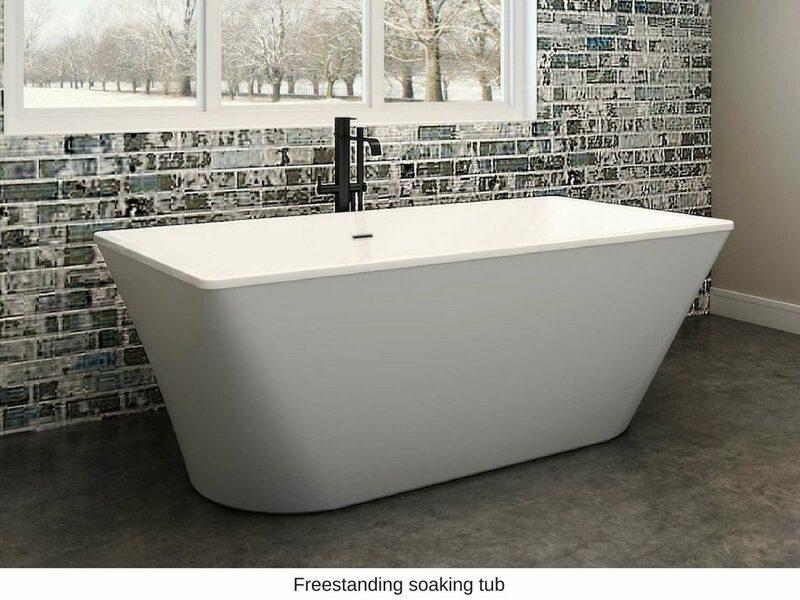 Free standing tubs will need either a floor mounted tub filler or a wall mounted one. Few models come with the ability to mount a faucet on the tub itself. Air baths are replacing the old whirlpool tubs. They are much cleaner and easier to maintain. 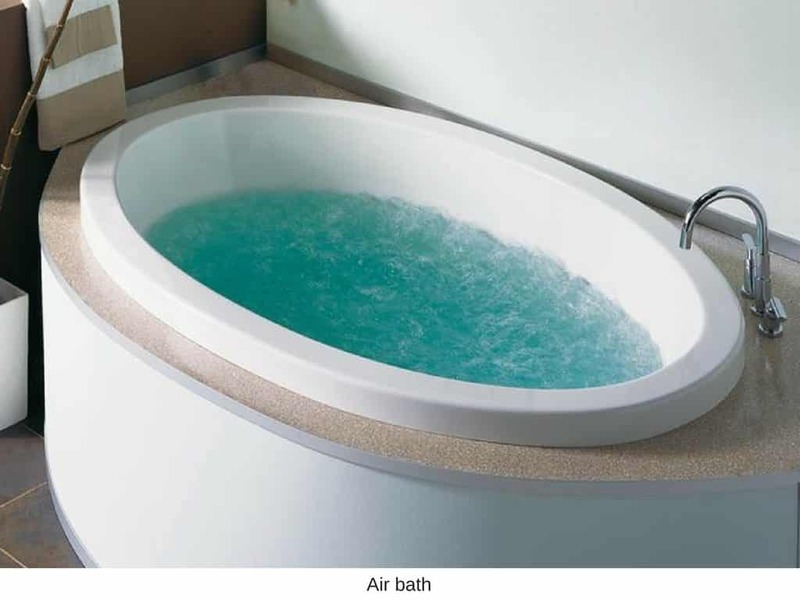 While old whirlpool tubs recirculate water in order to create the water jets an airbath recirculates air. This prevents the tubing in the tub from getting moldy over time. Air baths to need a recirculating pump so if you get a freestanding model the pump will have to be located under the floor or in a wall. Removing a bathtub is a great way to add function to your bathroom but there are a lot of things to consider before making a decision. 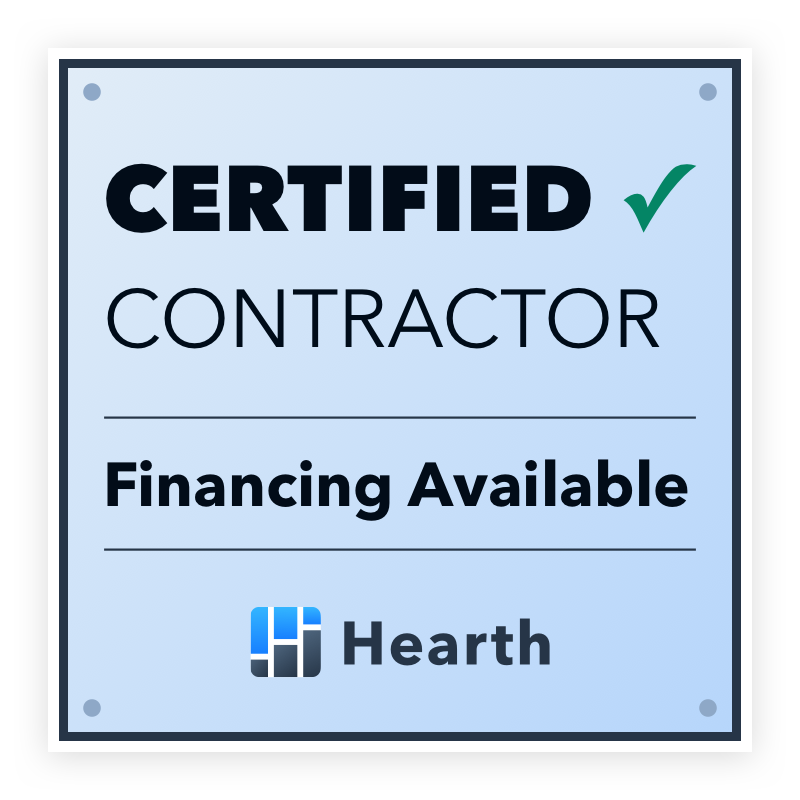 If you’re considering remodeling your bathroom and would like some advice you can contact us here and we’d be happy to help! ← Are Wood Floors in your Kitchen a Good Choice?